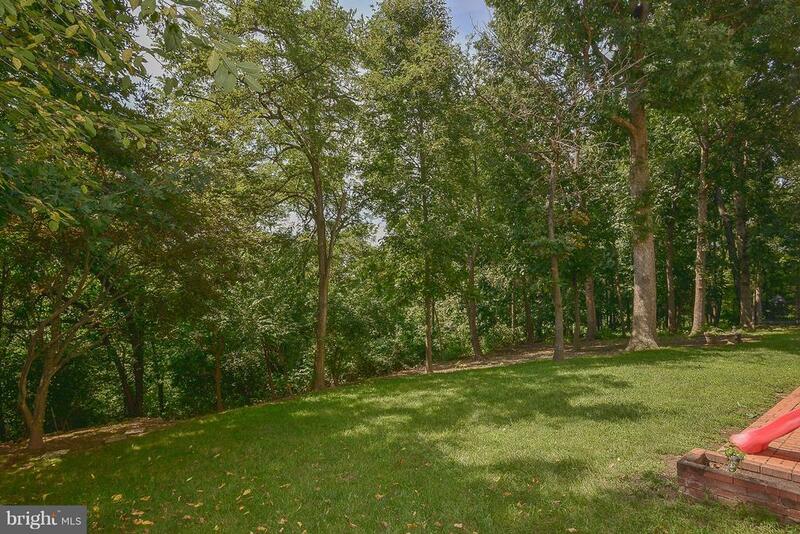 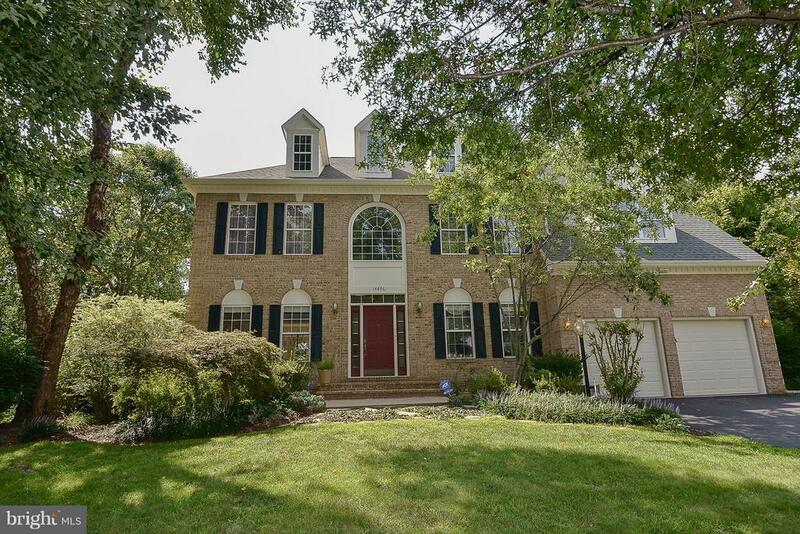 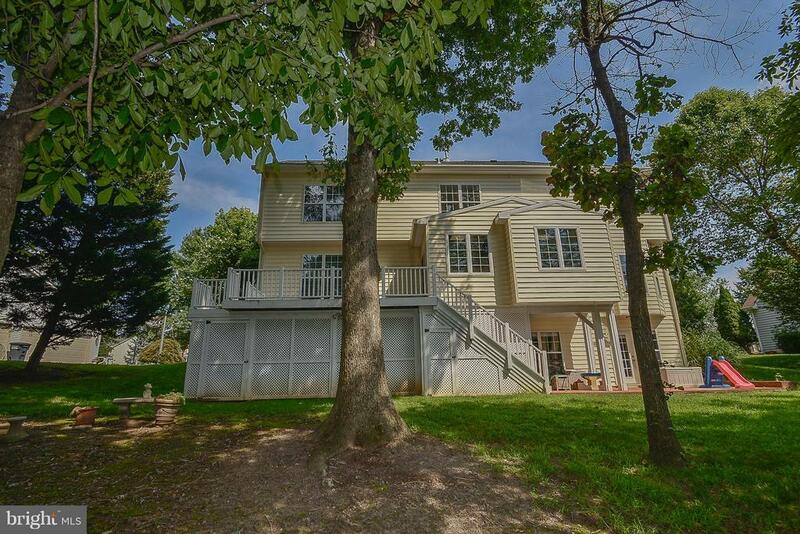 PRICE REDUCTION luxury home in Virginia Oaks! 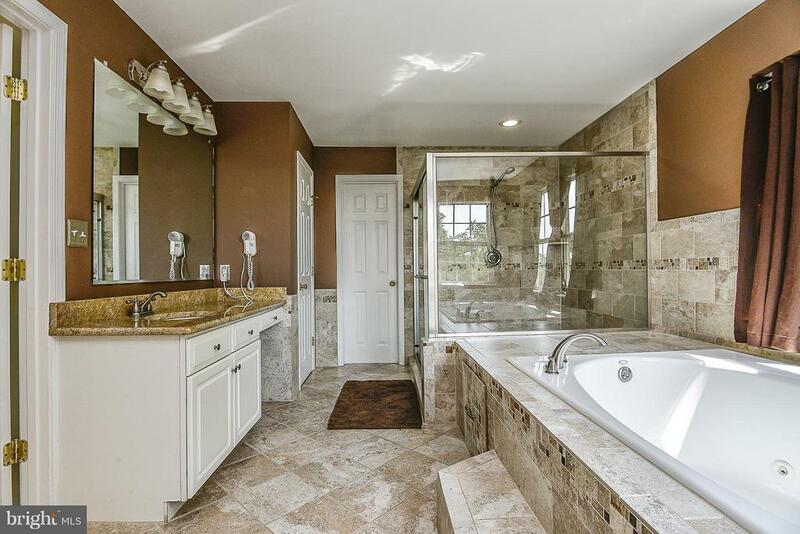 Beautifully updated & upgraded throughout. 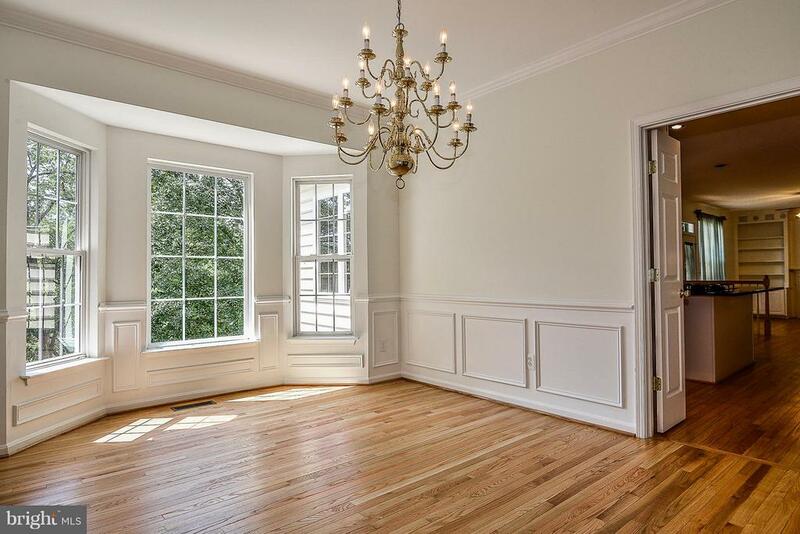 Newly refinished hardwood floors on main level. 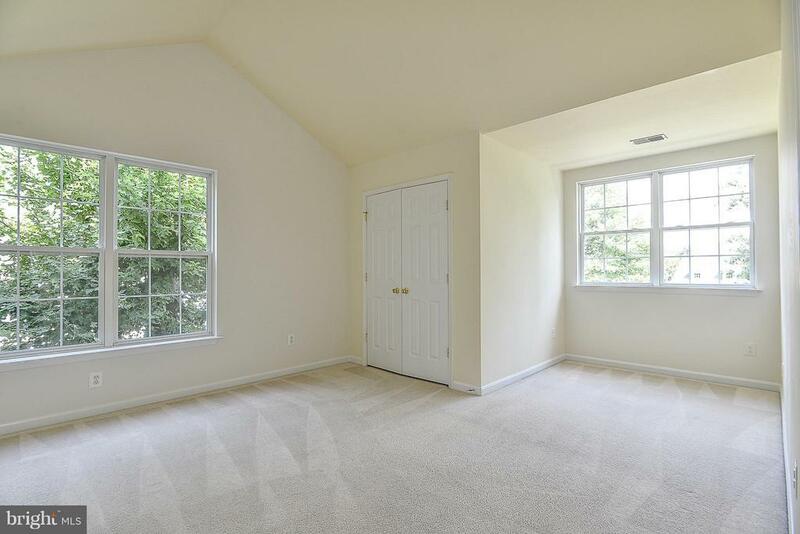 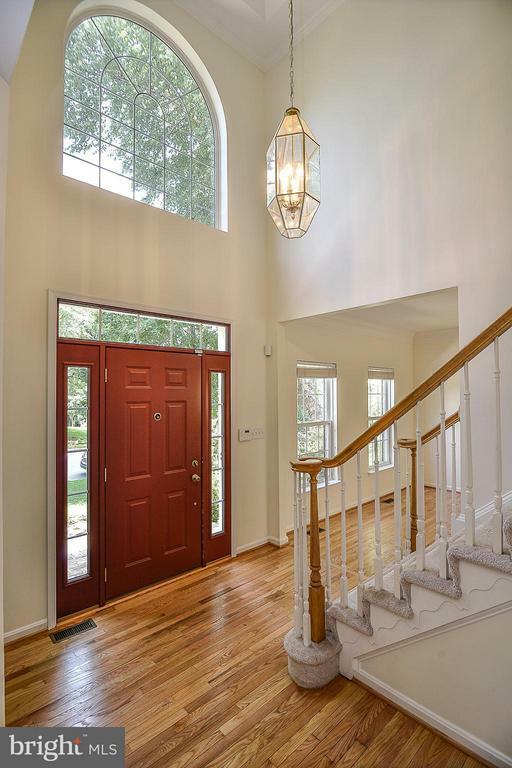 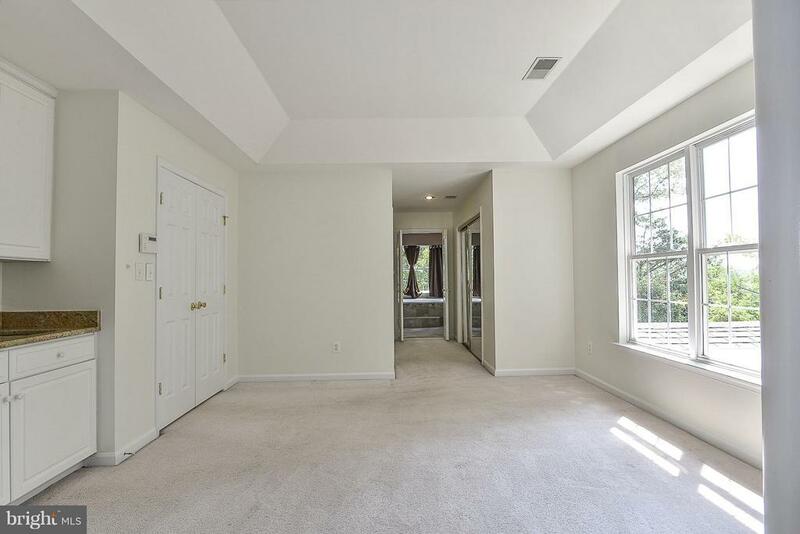 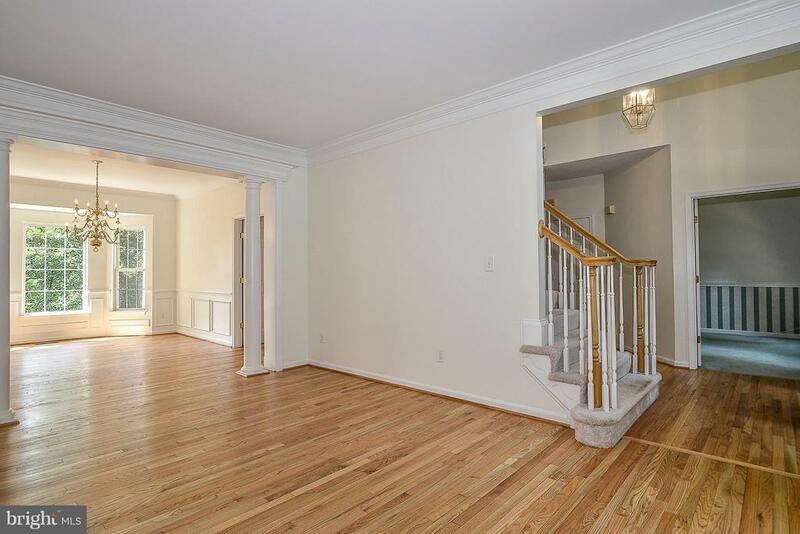 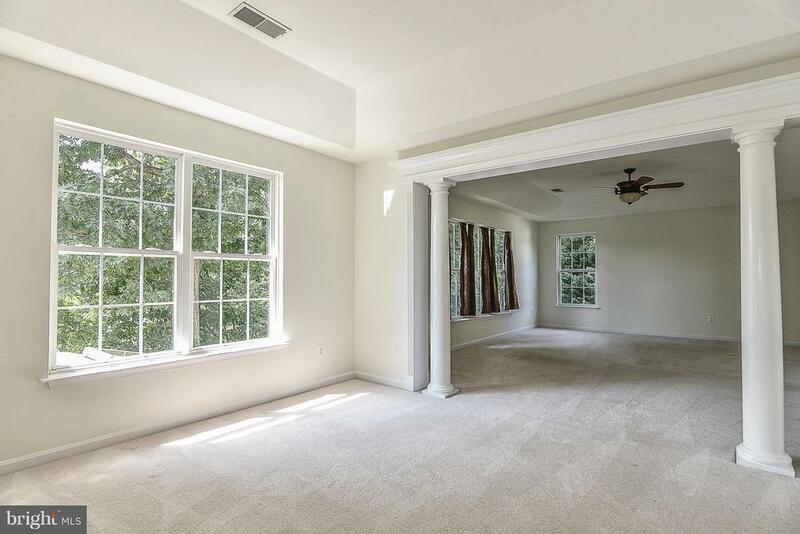 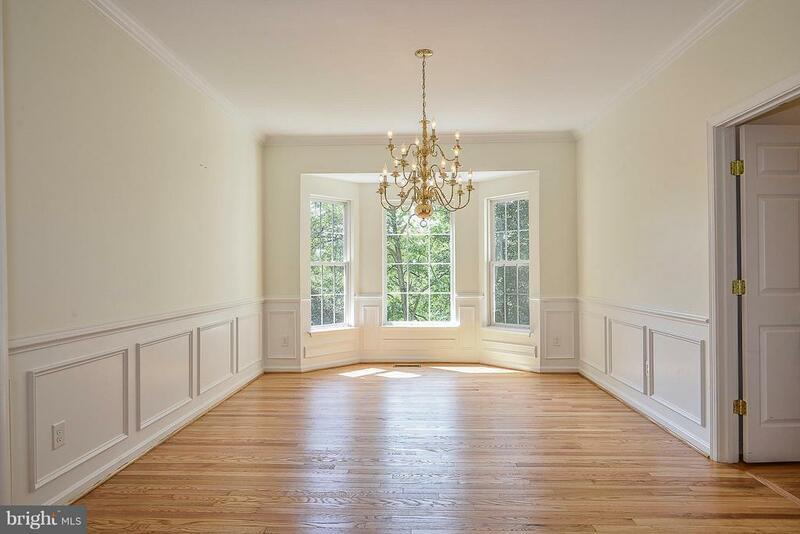 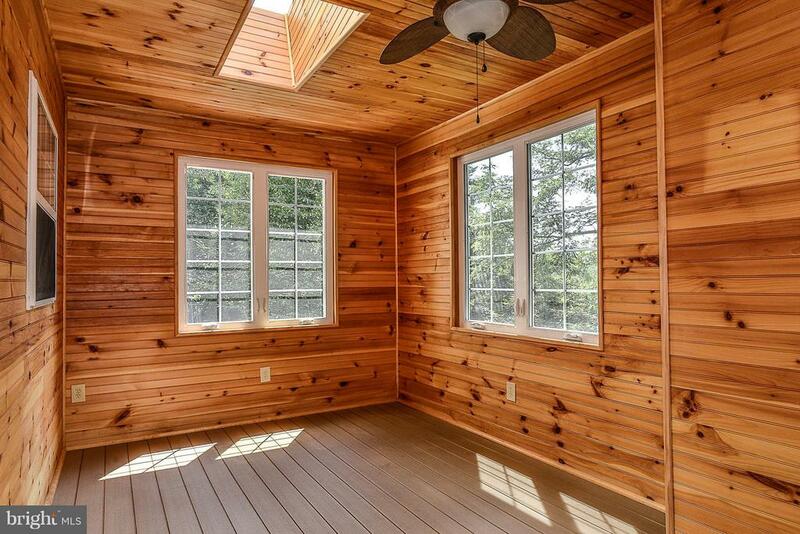 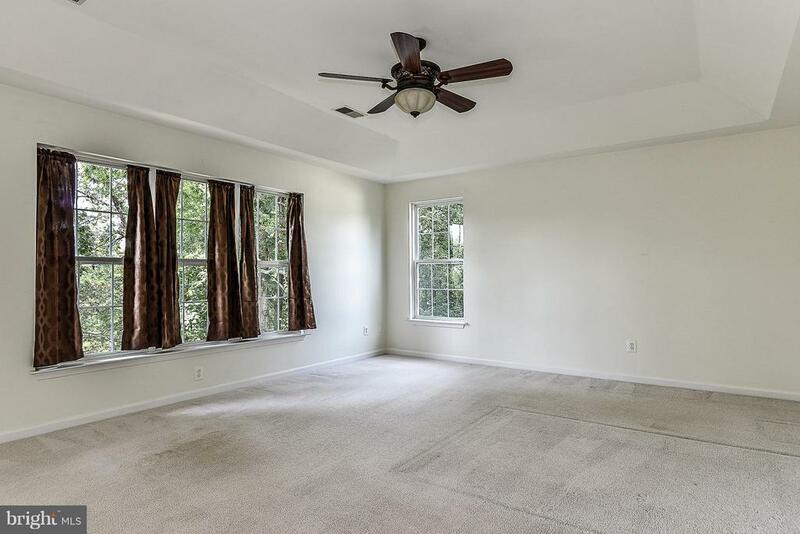 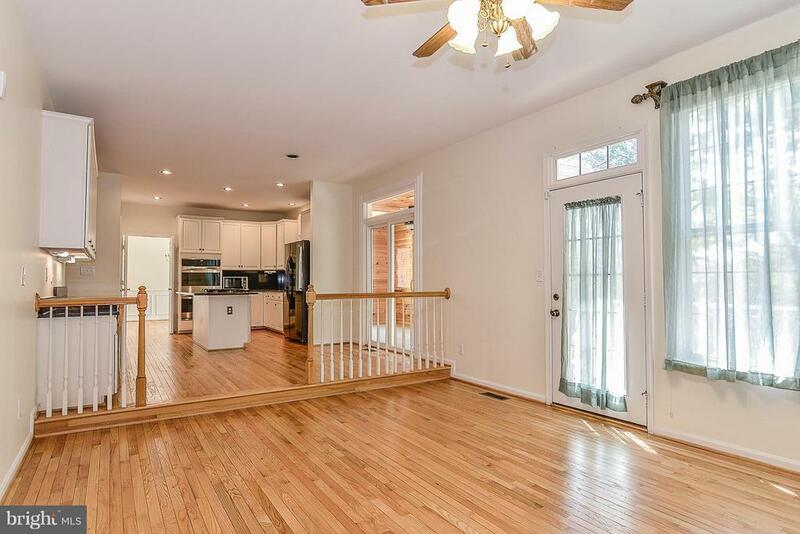 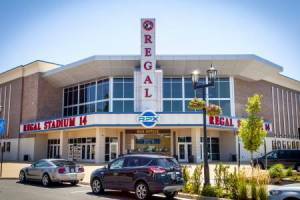 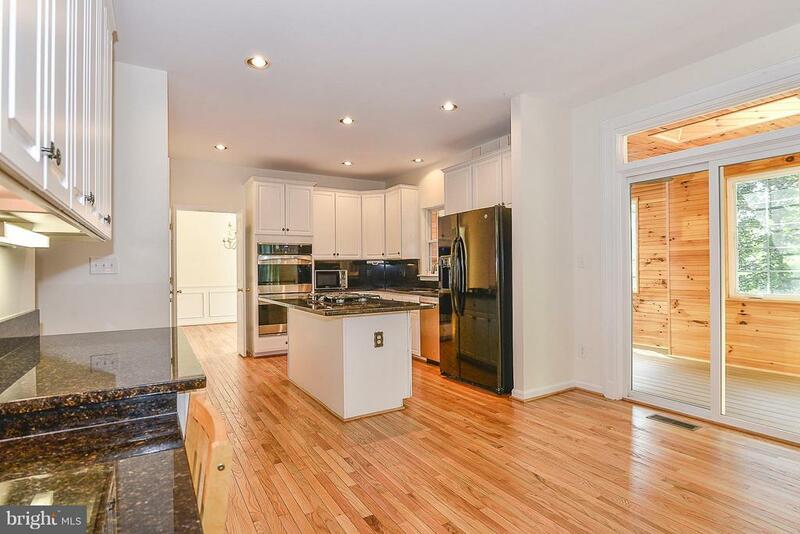 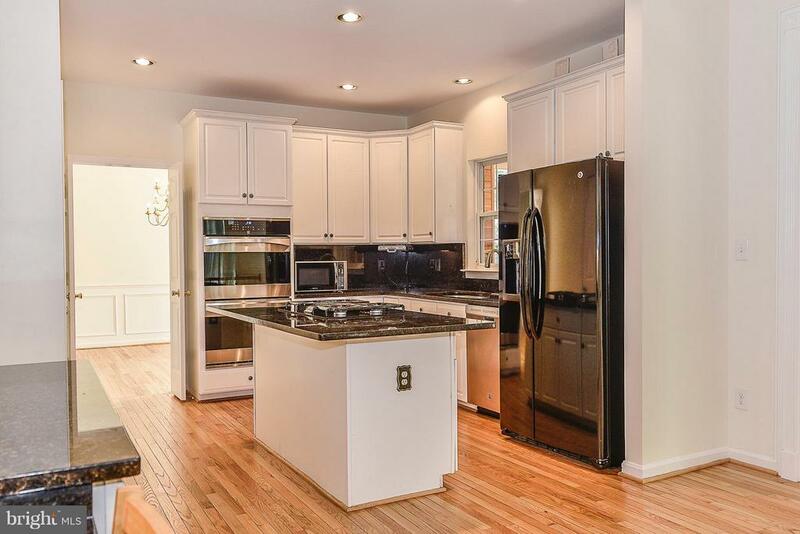 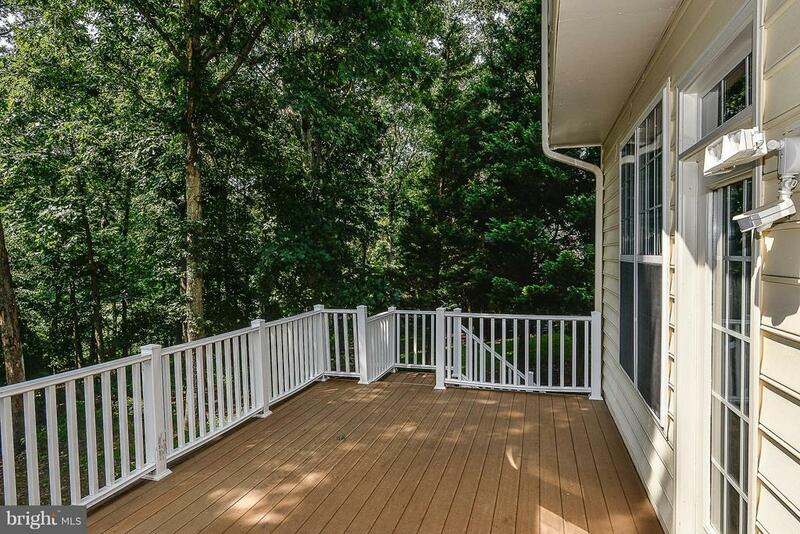 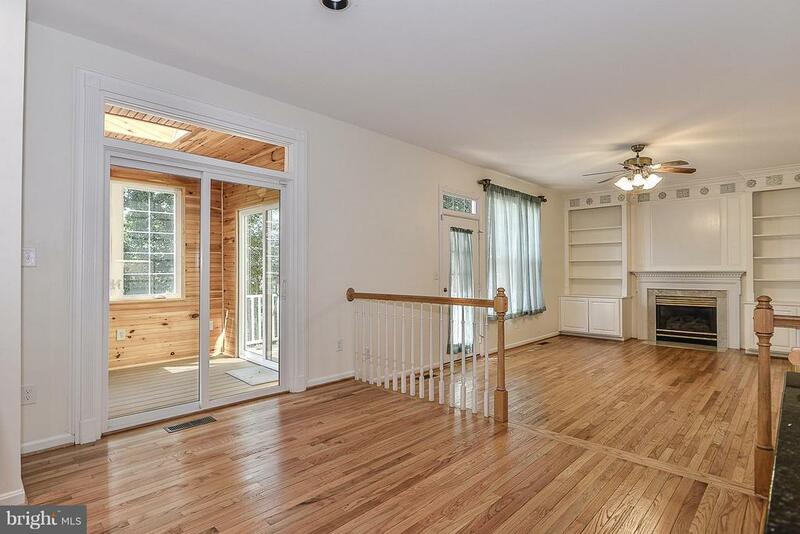 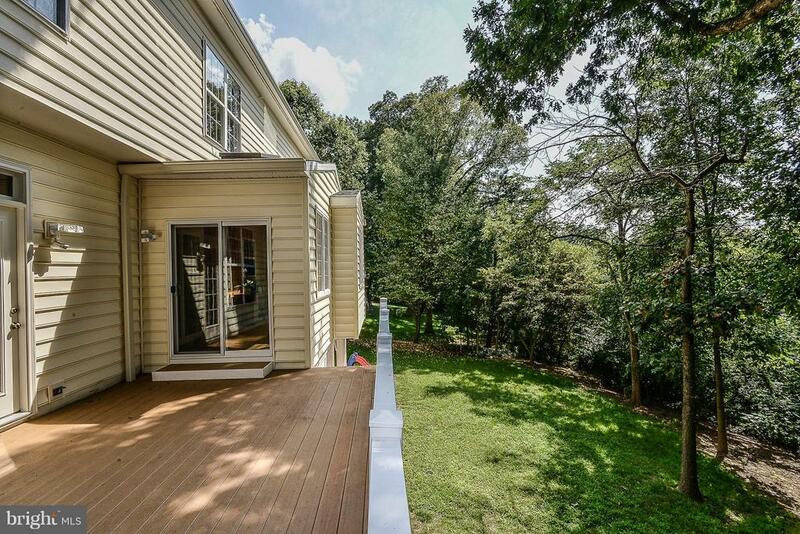 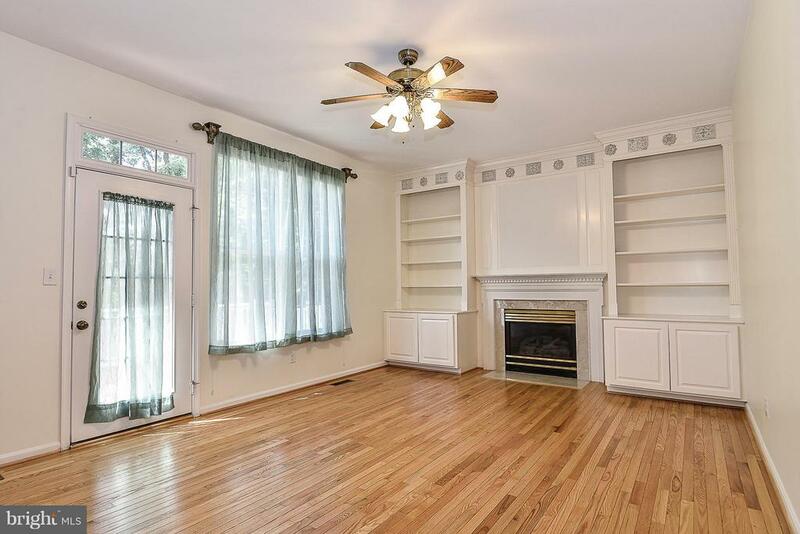 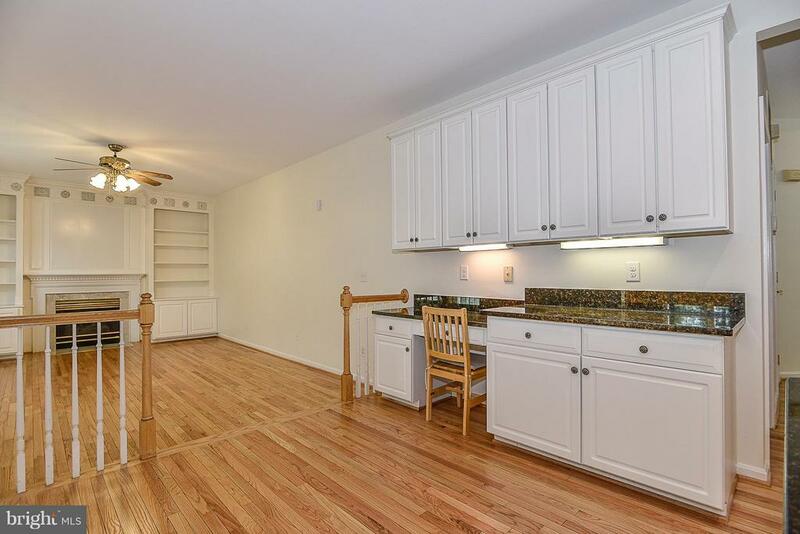 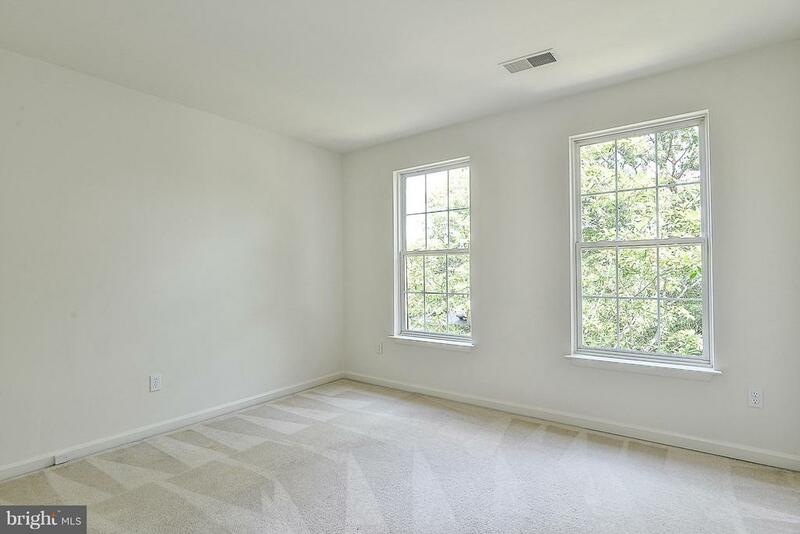 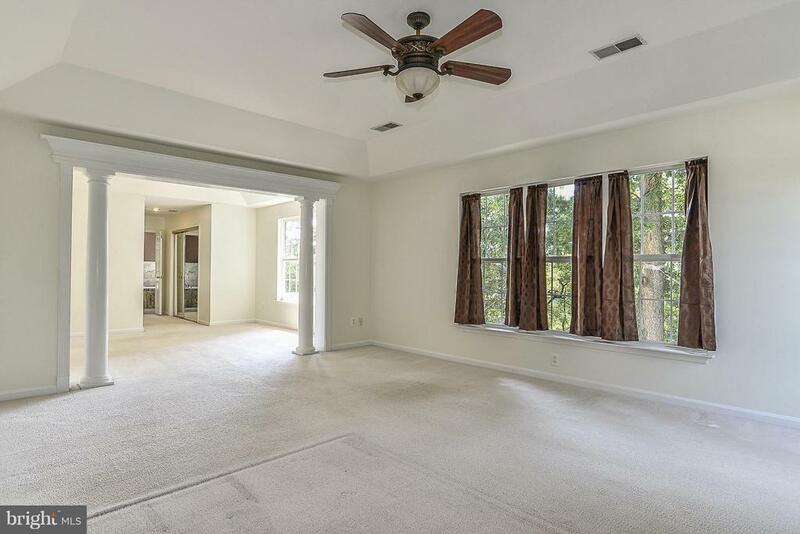 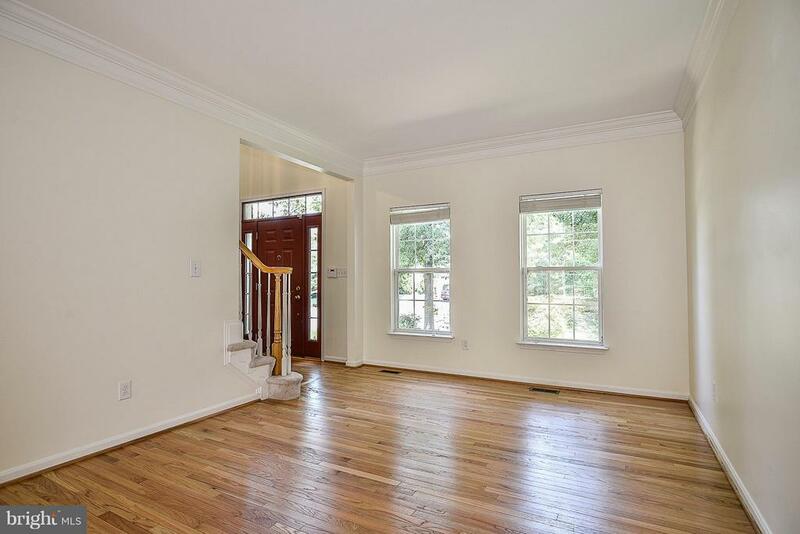 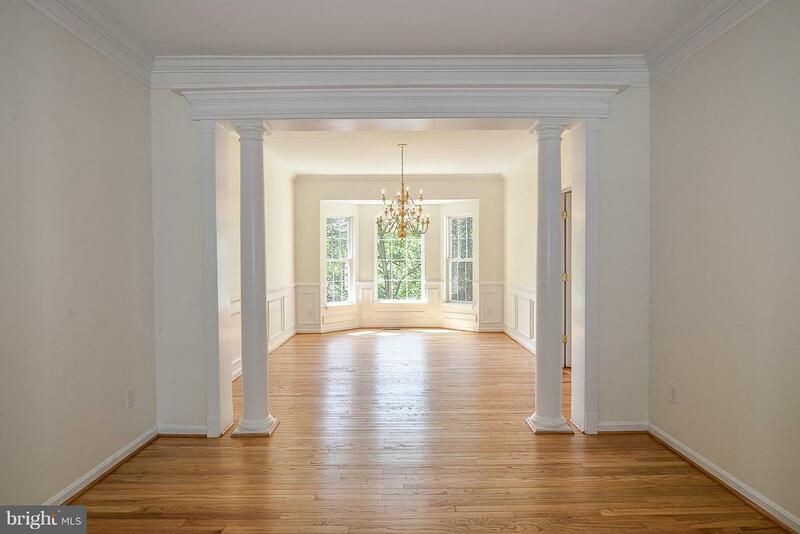 Open spacious floorplan & an abundance of natural light. 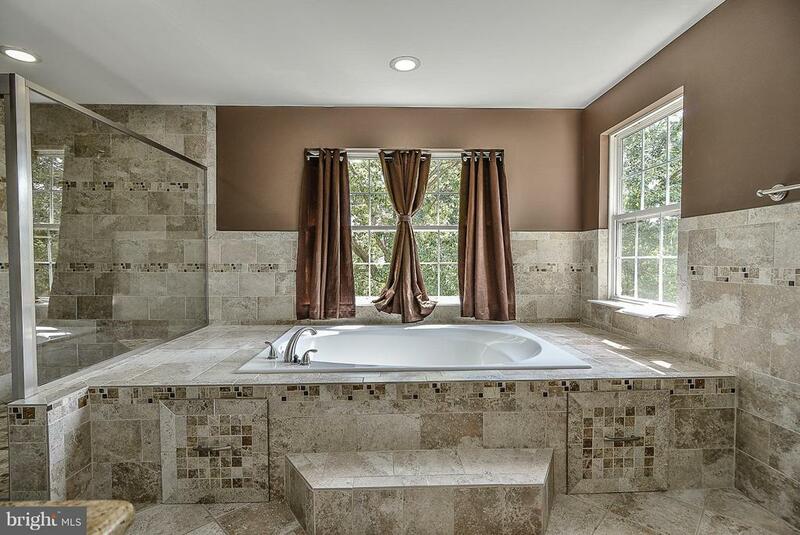 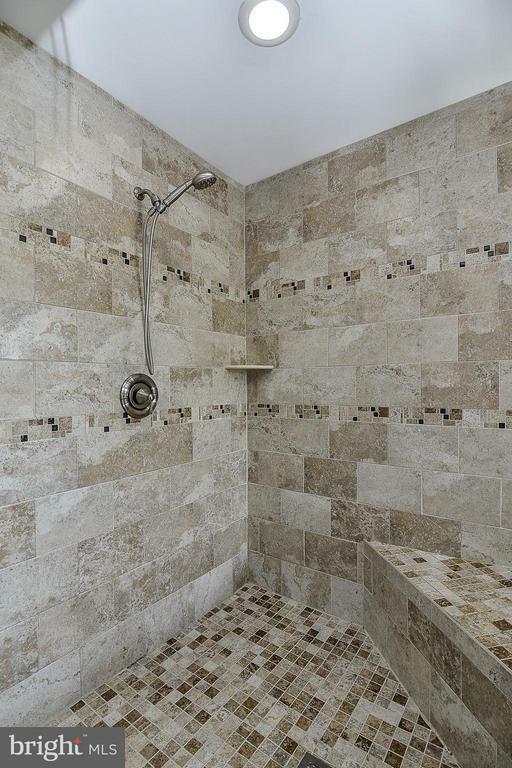 Huge master bedroom suite w/ custom tile in expansive master bath featuring whirlpool tub & oversized walk-in shower. 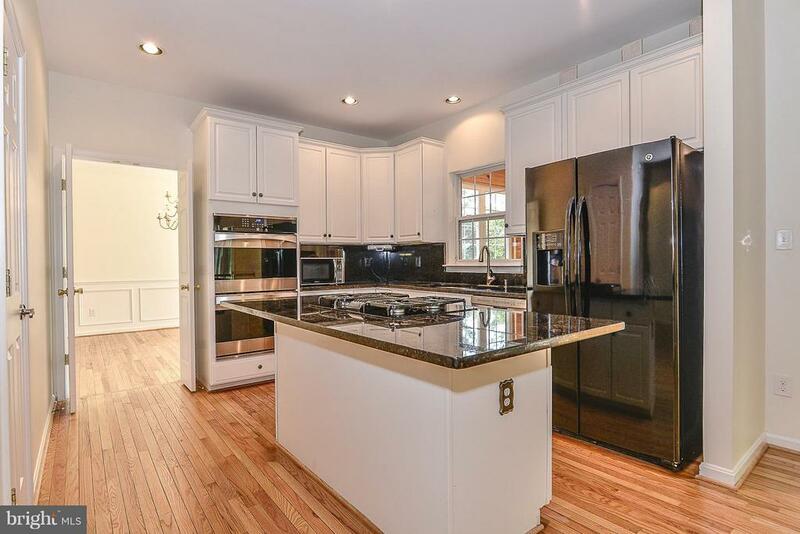 Granite & stainless in gourmet kitchen. 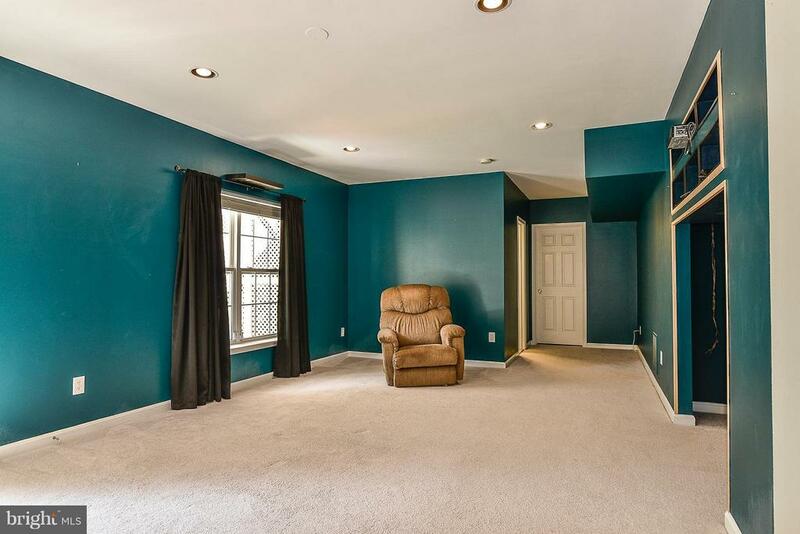 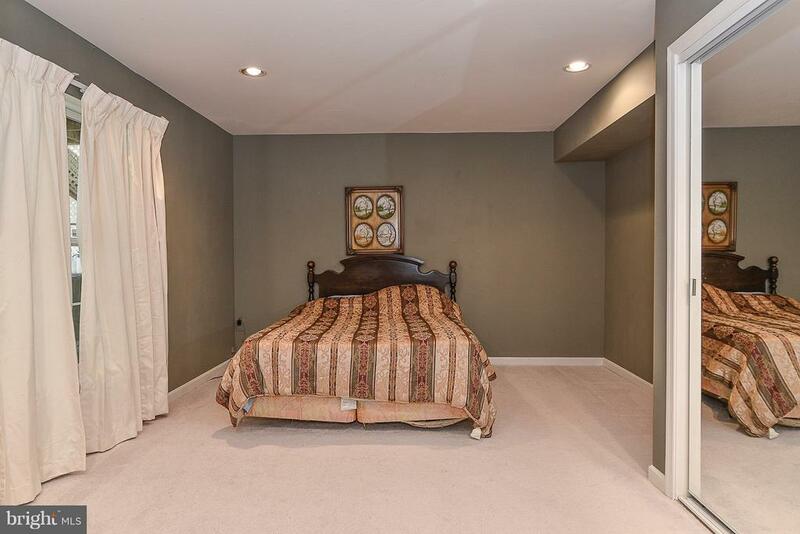 5th bedroom in walk-out basement w/ workshop!